Marvel Studios is hard at work on Phase Two and the marketing campaign for the various films is starting to kick into gear. 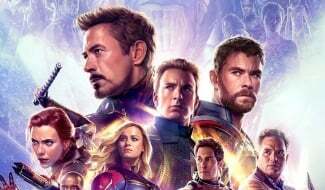 At this time last year, all people could talk about was The Avengers. This time though, the films on everyone’s minds are Iron Man 3, Captain America: The Winter Soldier and Thor: The Dark World. While the first two of those three have seen some decent marketing thus far, Thor: The Dark World is keeping a lower profile. 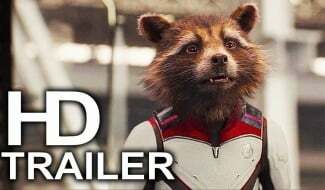 That may change very soon though as Marvel is getting ready to release the first trailer for the film and today, we have a description of said trailer for you as well as a possible date for when we may see it. During the Disney Consumer Show in Mexico this week, Marvel unleashed the first trailer for the upcoming film, which is set to be directed by Alan Taylor (Game of Thrones). 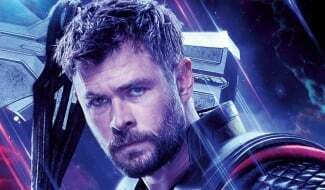 The action sequences are reportedly “incredible” and Thor is shown taking a beating. He’s fatigued and Malekith, leader of the Dark Elves, is shown completely unafraid of Thor. 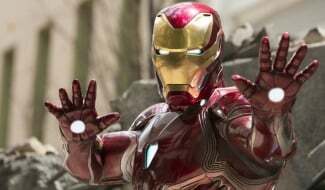 After the trailer was shown, it was announced that it will hit theatres in about two weeks time, which is when Iron Man 3 opens up overseas. 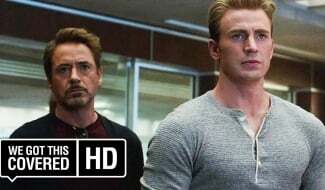 It’s safe to assume that North American audiences will also get the trailer when Tony Stark’s latest adventures touches down here a week later. 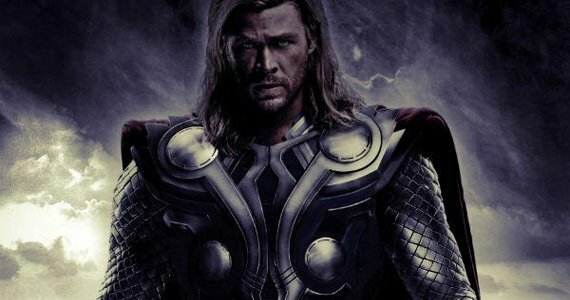 Thor: The Dark World hits theatres on November 8th, 2013. 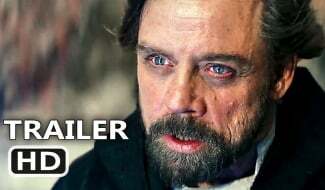 Are you excited to check out the trailer? Let us know in the comments below.